Displayed below, and updated daily from the Calgary MLS®, are homes for sale in Albert Park - Radisson Heights, a neighborhood located in the SE Calgary quadrant. If you are interested in any of these Albert Park - Radisson Heights real estate listings, you can request more info or schedule a showing from the detail page of each property. We have access to the property disclosures and past sales history, and can also provide you with the dates and prices of homes that have recently sold nearby in Albert Park - Raddison Heights. And for your convenience, consider registering for a free account to receive automatic email notifications when new listings come on the Albert Park - Raddison Heights Calgary market that match your search criteria. And for your convenience, consider registering for a free account to receive automatic email notifications when new listings come on the Northeast Calgary market that match your search criteria. Albert Park is a residential neighbourhood in the SE area of Calgary. 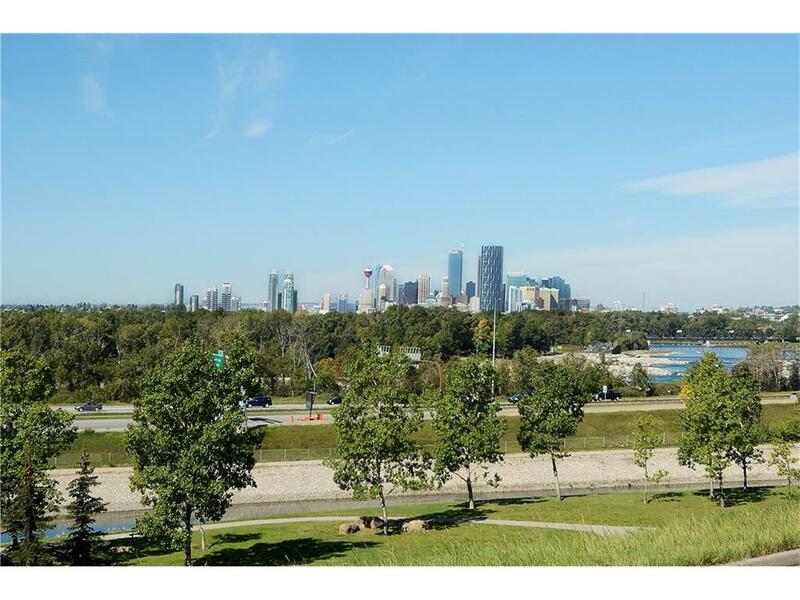 Homes in Albert Park are bounded to the west by the Bow River and Deerfoot Trail; and to the north by Memorial Drive. International Avenue, is the south boundary of Albert Park. The Forest Lawn neighbourhood lies to the east. The community has a mix of residential homes, open green spaces, and several parks. Albert Park is now considered part of the Radisson Heights neighborhood; and the real estate in Albert Park, includes a mixture of affordably priced, single-family bungalows and duplexes. The residents in the Homes of Albert Park live in close proximity to all the downtown conveniences and amenities; and to which they have quick access by car, or by Calgary Transit. An added bonus to living in Albert Park is the City view and the mountain view from the convenience of your front porch. The local community centre, of Albert Park, offers shuffleboard, dartboards, kitchen, pool, big screen TV, and weekly bingo. And the Skate Shack for organized hockey matches, video games, pool and football; are but some of the amenities available to the residents of Albert Park.